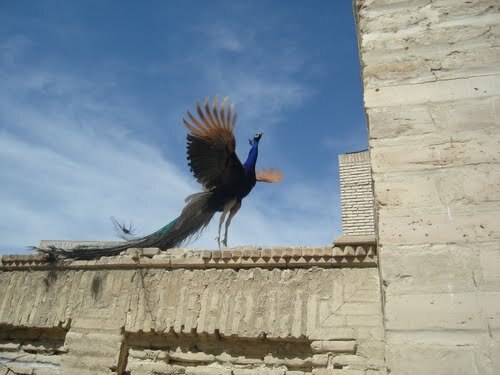 The memorial complex of Chor-Bakr was built over the ostensible burial place of Abu-Bakr-Said, who died in the year 360 of the Muslim Calendar (970-971 AD), and who was one of the four of Abu-Bakrs - descendants of Muhammad. The complex includes the necropolis of family tombs, and courtyards enclosed with walls. 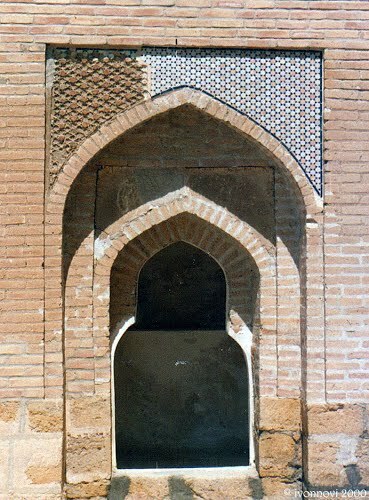 In 1858, Adullahan II, in gratitude for support and help at his accession, started to build the complex of buildings for Djuybarsk sheikhs near the tomb of their ancestor, connecting the road of Bukhara with "Chor-Bakr". 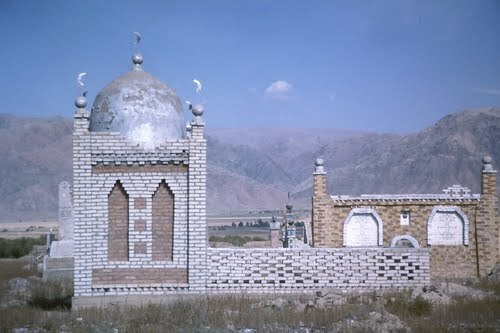 The necropolis continued to develop, and its new composite center includes a khonaqo and mosque, erected between them in two stages of khudjra. All constructions of the complex are erected above the family burial places of Djumbarsks' sheikhs. 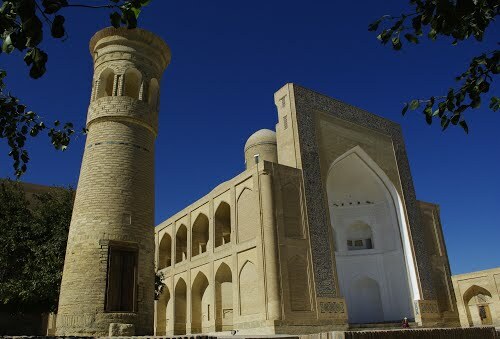 Finally, the memorial developed at the beginning of the 20th century when the small minaret is erected on the area before the basic constructions. Many constructions in the complex have richly decorated polychromatic tiles. In many courtyards above burial places, marble gravestones with epigraphic inscriptions, and vegetative and geometrical ornaments, are installed. 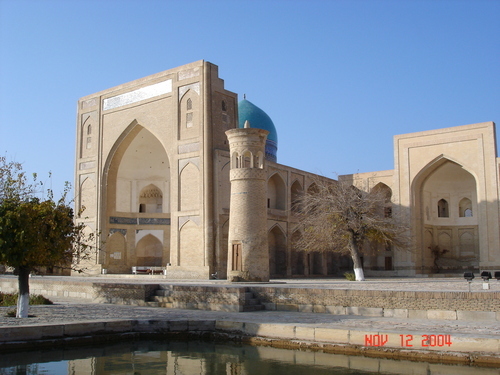 The structure of the complex includes 25 constructions - khonaqo, mosque, ayvan with khudjras, darvazahana, minaret, and 20 small objects - courtyards - burial places with the dome coverings, and separately standing portals. The territory occupies both a memorial and an ancient cemetery equal to 3 hectares.